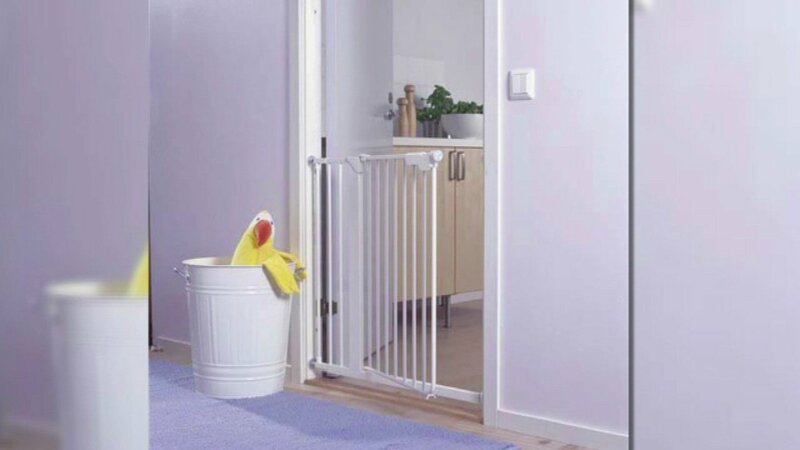 A recalled baby safety gate from IKEA. IKEA has announced a recall for 80,000 baby gates. Experts say the gates can unlock by themselves and lead to falls. At least 10 injuries have been reported so far, including two concussions. The recalled gates include the Patrull Safety Gate and Extension, the Patrull Fast Safety Gate and the Patrull Klamma Safety Gate and Extension. Customers can return the gates for a full refund. For more information, click here or call IKEA at (888) 966-4532.